If you are not literate with tech talk, a CMS stands for a Content Management System. The system allows you to help populate a website with content and allows you to go in and alter or remove the content with a click of a few buttons. Although there are popular CMS systems that many sites use, it is important to ensure that you find a system that you can use quickly, and efficiently. If you are not competent in programming and have little experience of building websites, you should look to opt for a user-friendly system that anybody can use. Although all of the different CMS’s that are available do the same job, some are easier to use than others, and a popular system for both experts and novices is QMS. Just as with anything else, it is important to shop around and make sure that you choose a CMS that you are comfortable with in operating. Being able to make changes on your website without using a developer is a huge bonus and can save lots of time, as well as expense. When it comes to choosing a CMS, it is important that you know what you are looking for, as usability is not the only feature that you should base your decision. 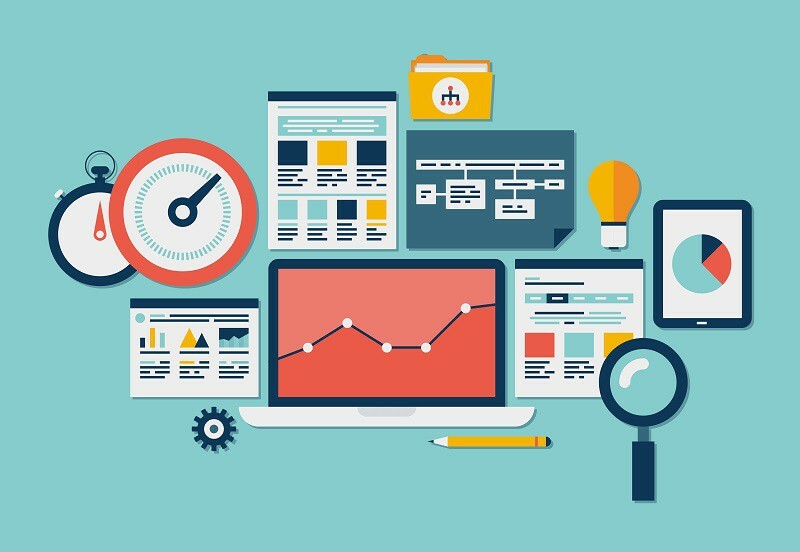 Another important aspect of any online business is SEO, so you need to choose a system that is SEO friendly and allows you to make changes quickly. A system that is regularly updated, at least every six months, is also a bonus, as it adapts to changes in technology and helps to keep your system secure. Online security is a factor that you need to consider, so you will want to choose a system that offers secure hosting, safeguarding your website. Convenience is also important, so being able to make changes to your website, blog, landing pages and newsletter all in one place is ideal for any business. Another important feature to look for is full and comprehensive support in case you have any issues that you cannot deal with and need assistance. When looking for a quality CMS to use, you should make sure that you shop around extensively to find the best system to suit your needs. Speak to as many different vendors as possible, and if they have a sample that you can download to check functionality, then it is worth trying. Doing this will give you a hands-on perspective of what it is like to use the system, so you will be able to check to see how simple each system is to use. It is also important that you consider the expansion of your business and choose a platform that will be able to grow, as and when your business grows. Compare each system and make yourself a list of all of the benefits, as well as any pitfalls that you might find. Using this information along with the cost of each system, you should be able to make an informed decision as to which CMS you prefer, and which one will be best for your business. I don’t like to use products like QMS because as the website owner, I still do not own (or have complete control) of my website. I’m never sure of what will happen to all the time and trouble I put in if I ever want to move away from QMS to another platform, Amazon or BlueHost cloud servers for example. Will I get a complete database backup I can simply restore on another webhost, or will I be left largely high and dry, having to recreate my website from scratch once again. SiteSell is an excellent example of a company that wring their customers out to dry, if/when they try to leave SiteSell for another platform. While I’m all for simplicity and efficiency and SEO friendliness and so on, at the end of the day my website asset, must remain wholly and solely mine, to do what I want with it. Wouldn’t you agree? Like you I’m a complete WordPress fan. Unfortunately, too many WordPress site owners just do not harden their WordPress websites against hackers. As a result they suffer and blame WordPress. There are so many websites that provide complete details, using simple techniques, on how to harden a WordPress website, but unfortunately such processes are largely ignored. There are excellent WordPress plugins that help protect the WordPress site but too many WP site owners just ignore this and leave their WP site vulnerable. As far as flexibility, themes, plugins, ease of use, low learning curve, you just WordPress wins hands down, all the time. I love WordPress too, Ivan. It’s so flexible and easy to use. Plus, I was able to understand how to use it, over time. Thanks for sharing your views, much appreciated. In the past few years, I have learned a lot about WordPress and this is one of the best CMS in the market right now. People go for Ghost, Joomla etc but I have never found anything more attractive than WordPress. There are millions of things which can’t be compared with any other CMS. Thanks for adding your point of view. The most important one we must give primary attention to is the Content Management System, which is the system used to manage content on our website. It enables our control of the website. A good CMS should easily accommodate the timely updates and management of our entire website without any outside assistance. This CMS will also reduce operating costs. On the other hand, a poorly designed CMS will become a major source of frustration and will drain our time, resources and budget. 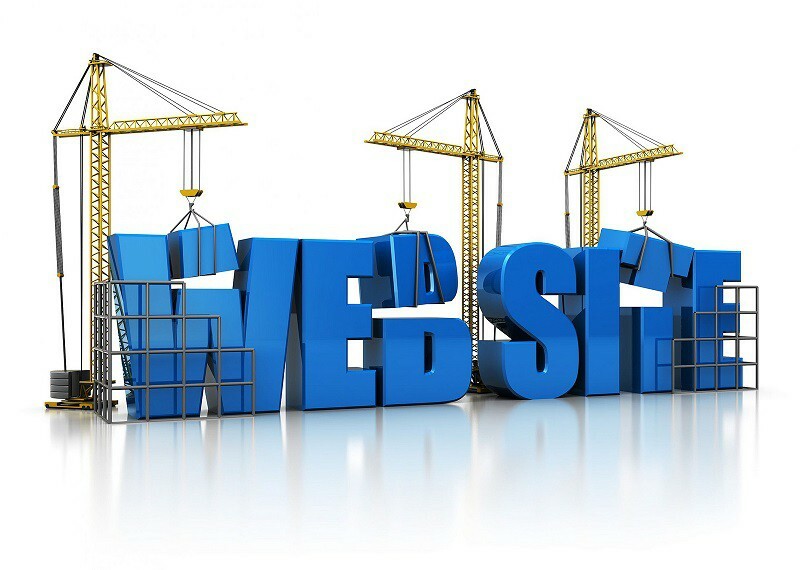 With no CMS in place, we will have to rely on our web developer for any content changes to our website. Thanks for sharing your experience with us regarding this subject. What’s your favorite CMS, Amar? Choosing a CMS is really crucial thing for the success of an online business. I have done a lot of research and found that WordPress is one of the most effective and most recommended CMS for websites and blogs. People also choose Jumla & magento to create ecommerce website, but i prefer WordPress. Thanks for sharing really helpful details about CMS!. I see Joomla pretty widespread too. But WordPress if my favorite one. Thanks for sharing your thoughts, Gaurav. Nice article, although I’ve always used WordPress for all my projects, since it’s relatively popular, and clients find it easy to use too. Glad you confirm WordPress as your favorite one too, Sagar. Always a fan of wordpress though I really love to try new CMS too. You have done a great job sharing this awesome guide on website CMS. I’ve heard a lot about Joomla, it looks like a good competitor of WordPress. Thanks for sharing your views, Gram. As a newbie, am now only learning about WordPress. And this CMS WordPress is critical for any WordPress website to manage customer. It ultimately controls the complete CMS of the site. And the major advantage of this is the operating cost is very low. So I’m very thankful for your blog and message you have shared. Choosing a CMS is hard,when I first started to look one more me I was confused as there were many available online and the first one I tried was Drupal and I know it’s an awesome CMS but for blogging I find it hard and then settled on WordPress which is doing great for me. I never tried Drupal, how was it? Why have you chosen WordPress, after it? Drupal is very great for high end website but it was very hard for me as i was unable to find even how to publish a post and how to change permalink etc. I couldn’t figure out those simple things and that’s why i switched to WordPress and it has been great. Wow, Drupal looks like difficult to handle, right? I’m glad I started blogging with WordPress. Thanks for sharing your experience, Gautam.